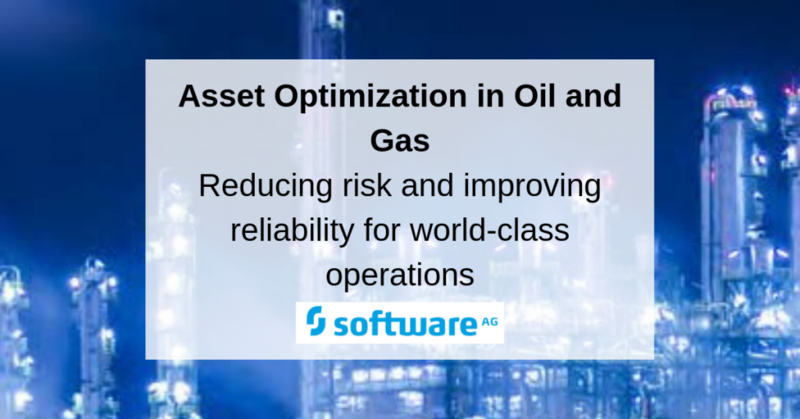 The research was conducted over a period of six weeks with a goal of better understanding how oil and gas companies are adapting and adjusting their asset optimisation efforts in this environment of unprecedented complexity and volatility. The majority of participants in this survey were from North America (more than 48% of the total). However, Europe, APAC and the Middle East also represented a significant percentage of respondents. 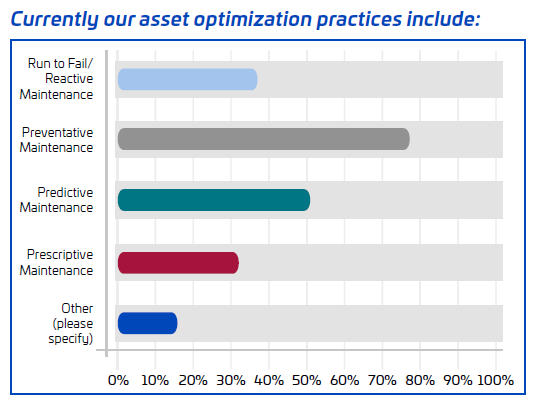 More than 63% of our survey respondents have an OE program, with 25% planning to start one soon and only 10% indicating that they had no plans to launch an OE program. Operations, Maintenance, Engineering and Corporate Strategy topped the list for functional areas surveyed. 32% of survey respondents were from upstream oil and gas; 31% from downstream oil and gas and refining; 14% were from the midstream sector with the balance being split across chemicals, plastics, petrochemicals and others. 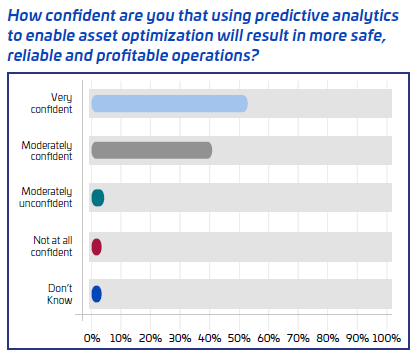 While 92% of those surveyed confirmed a belief that using predictive analytics will increase operational efficiency, lower capital costs and result in more safe and profitable operations – over 30% have predictive and prescriptive capabilities embedded in less than 25% of their assets. 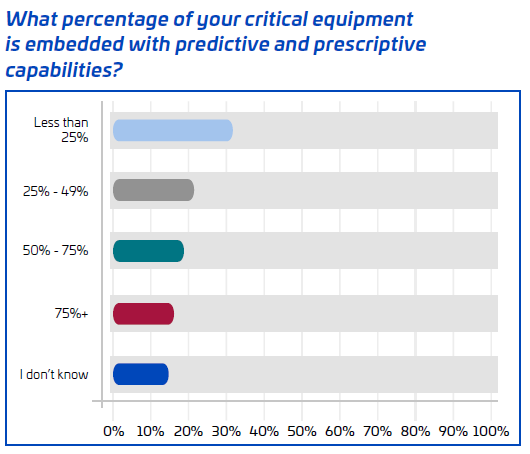 75% of those we surveyed are using preventative maintenance practices; 50% are using predictive maintenance and 31% are using prescriptive maintenance – but a huge 36% are still using run to fail/reactive maintenance. For critical equipment that is not run to fail, most are using 3rd party service providers or home grown solutions. To continue to read this exclusive report, click here.